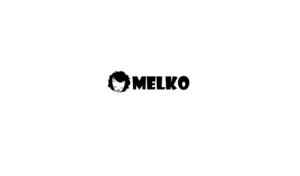 MELKO is an Australian company established in 2004 by a Brazilian-Australian duo. The founders are passionate and proud to go beyond the tropical, banana carnival clichés. MELKO is committed to meet and personally connect with all the designers, crafters, artisans, and creatives whose work we showcase. We proudly work with multicultural artists with destinations all over Latin America, with an emphasis on sustainable and ethical practices. Melko offers impeccable, authentic pieces, which are exclusive to our stores within Australia and New Zealand. Here at MELKO we have boundless energy for what we do. 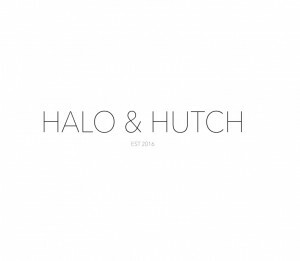 We are proud to bring you South American flair and fashion, with an emphasis on sustainable and ethical practices. Melko is the tangible proof of their strength and passion, as well as proof of the creativity and talent of each and every one of our designers. Finally, we are committed to meeting and connecting with each designer whose work is showcased, and ensuring the delivery of authentic Brazilian and South American fashion to you.